Mistral Mezcal Lime Bar Soap will awaken your senses to a cascade of fresh-squeezed lime juice, guaiac wood, and agave syrup. 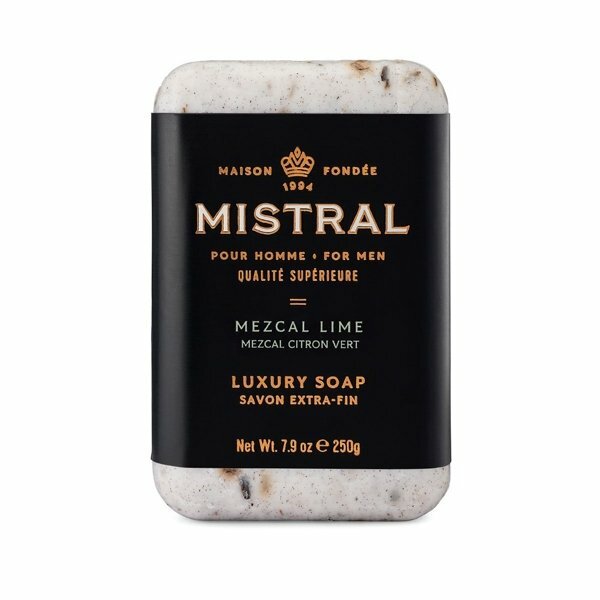 Mistral has become the number one selling independent men’s soap brand in the US. Their niche fragrances and superior formulations garner rave reviews and a passionate following.  They have just launched Mistral Candles, hand-poured in USA into elegant ceramic vessel with wood lids and perfumed from Grasse, France with high fragrance concentration in a soy-rich wax blend. Both rugged and extremely refined, these black ceramic candles with dark oak lids fill your home with scent and style.